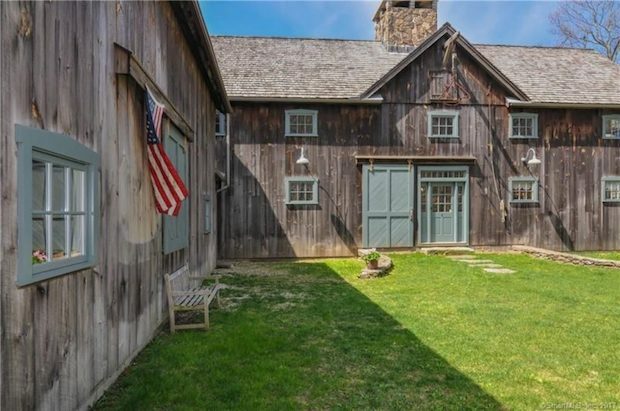 The Cady Barn Home in Roxbury, Connecticut is made up of two antique barns relocated from Stone Arabia, NY. Owned and built by Master Builders Ed. Cady Sr. and his son, this home stands on 7.78 acres. 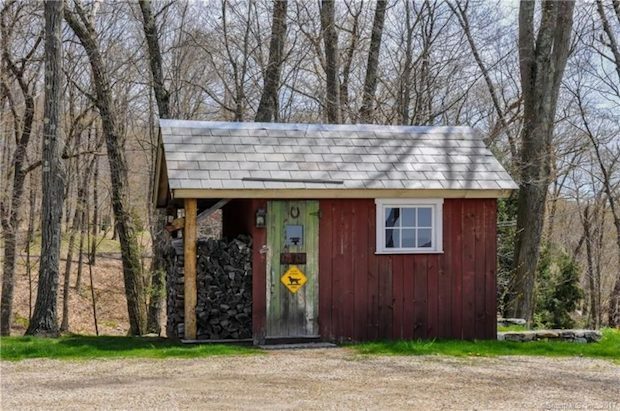 The space can be easily expandable to accommodate more rooms, and it is chock-full of details that can tell you so much about Cady Barn’s rich character and history. 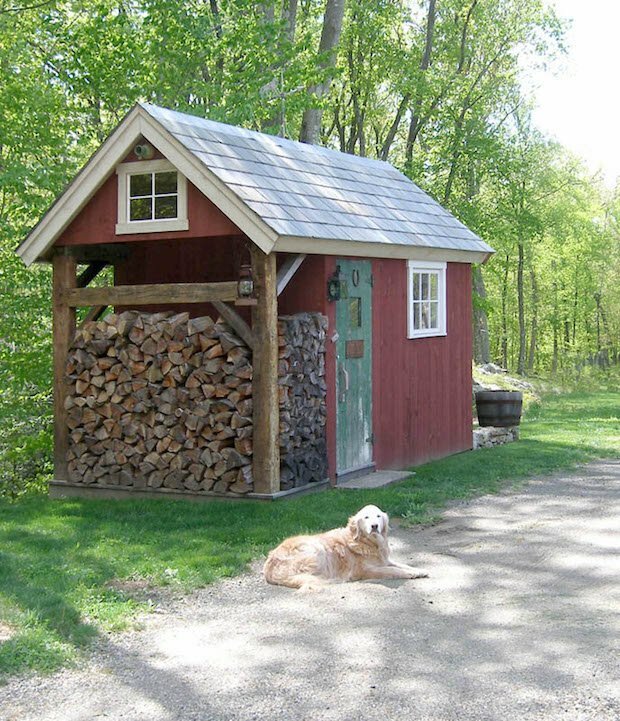 The barn home has 3 beds and 3 bathrooms, a very spacious 3,304 square feet. 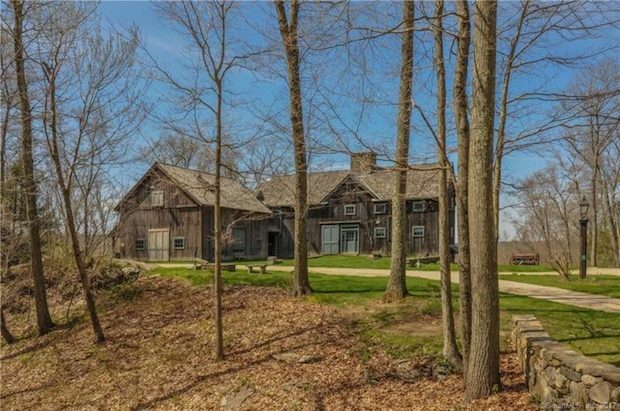 Cady Barn is on sale for $1,439,000. This rare opportunity is the personal residence of Cady Jr. 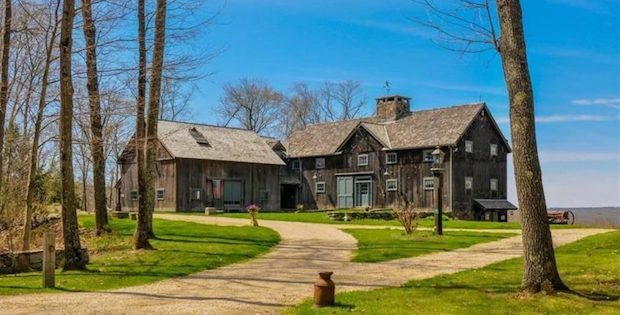 Consisting of two antique barns from Stone Arabia NY, the home is rich in artisanal details with exposed beams, plaster walls, and antique cypress flooring. 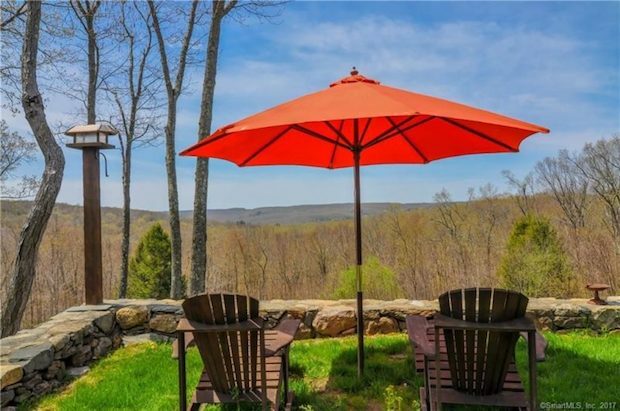 Public spaces include a great room with stone fireplace, a gourmet kitchen with pantry, beehive oven, and custom cabinetry.